As part of our ongoing "Getting to Know Your Local Businesses" series, this week we sat down with Tom Harrigan, sales, marketing, and exteriors manager of Modern Home Renovation LLC. A full service design / build remodeling company, MHR has been driven by our passion for home renovation services since 2007. From kitchen & bathroom renovations to window & door replacement with nearly everything in between, we have the experience to help our customers realize their dream project. A member of the Better Business Bureau since 2008, MHR continues to offer unique services, including our newest program, The Retreat Bath Program. This program is an interactive experience that provides our customers with fully customizable and professionally designed bathroom collections at significant cost savings - primarily because we’ve negotiated with the vendors participating in each of these offered collections and streamlined the installation process. All bath program projects include an exclusive 5-year “bumper-to-bumper” warranty. 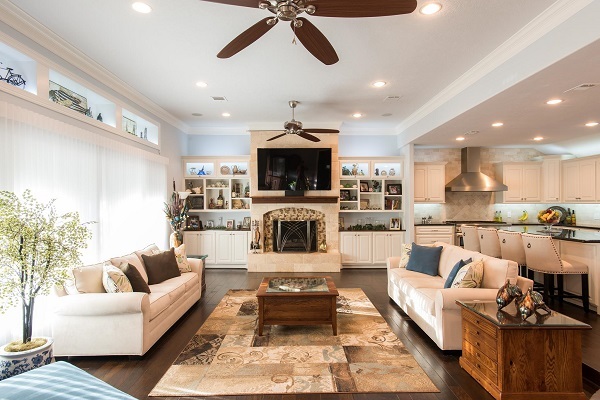 Perfecting skills as an exteriors manager and in-home consultant for the full spectrum of renovation projects, I’ve been in the renovation business for over 15 years and with MHR for the past six years. Over the years, I've developed the skills needed to estimate and build kitchens, baths, flooring, closets, mudrooms and structural additions. Our company has the necessary personnel and processes in place to effectively manage approximately 20-30 projects at a time. Each renovation is given a dedicated project manager to handle schedules, trades and communication. Our team of designers, space planners, project managers and professional craftsmen are dedicated to getting it right every time and addressing every detail in the scope of work requested by our homeowners. From master and licensed plumbers, to tile setters, drywall and painters, many of our professional craftsmen are on staff with MHR. Investing in our in-house trades provides a level of scheduling and quality control and pride of workmanship that is unmatched by our competitors. 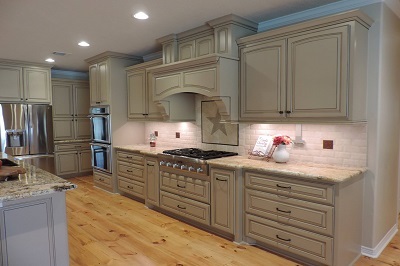 MHR has won numerous awards including BBB Awards of Excellence for multiple years, Remodeling Magazine’s Big 50, and multiple awards from the National Kitchen Bath Association (NKBA). As an active resident of Kingwood, I value the quality of life that we have in our neighborhoods and want our property values to keep rising and our neighborhoods thriving. When MHR finishes a renovation, we know that we have updated and increased the value of the property. MHR is active in the Kingwood community, a member of the West Lake Houston Chamber of Commerce we support local businesses with our patronage, participate in events such as Kingwood’s 4th of July parade, co-sponsor local groups such as the Kingwood Garden Club, various swim teams, and help local charities like the Kingwood Women’s Club. Several community associations have employed our services to remodel and rebuild community club houses and pool bathrooms. We recently finished a project re-building the pool bath for the Bear Branch community center. We have also taken on pro-bono and/or at cost work for handicapped members of our community and the local women’s shelter. Anyone who is looking to have a quality project completed for their home is our ideal customer. We have built relationships with our clients over the years, enabling them to build several projects over many years. We earned their trust and gave them quality on their first project and they have continued to come back to us as they are ready to move through future projects. In our beautiful 5,000 square feet Designer Showroom and Design Center, local organizations can host their events in our facility. We’ve hosted events for such organizations as the Kingwood Garden Club, HOA board meetings and ladies with the Red Hat Society. In addition to inviting everyone to come visit our showroom, we also open our facility for unique customer appreciation events and host vendor appreciation functions. For the entire month of May, we are offering a special Mother’s Day discount, with savings up to $1,500 off any home remodeling service. This offer has been extended to customers through June 30 if they mention this profile. 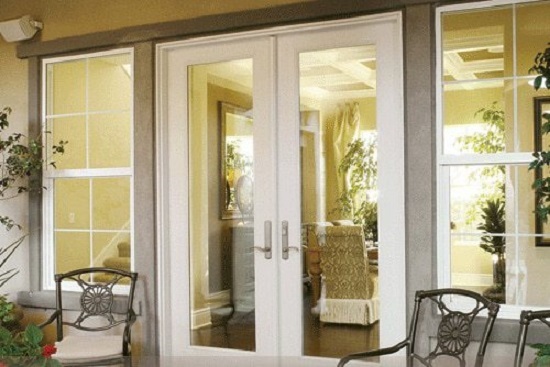 We also offer an ongoing 15% off window and door exterior services. 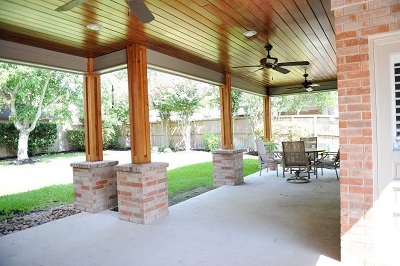 To learn more about our upcoming events and special offers, visit our TheWoodlandsTX.com profile, our Facebook page or our website.